How much does a Car Is Leaking Fluids Inspection cost for your car? The cost of a Car Is Leaking Fluids Inspection depends on the type of car you drive. Fluids commonly leak from the vehicle, and oftentimes it's difficult to identify the source of the leak and what is causing the leak. Don't worry, we have you covered. 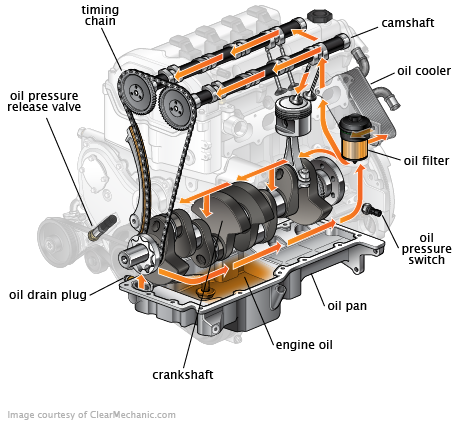 One of our expert mobile mechanics will come to you to properly diagnose and assess the issue. We will perform a full car inspection to identify precisely what is the issue. If our mechanic can't fix it on the spot, we will provide a cost and parts breakdown to you to ensure you understand what the problem is, how it will be fixed, and how much it will cost. We will check whether it's a wiper fluid issue. We will check whether it's a brake fluid issue. We will check whether it's a motor oil issue. We will check whether it's a transmission fluid issue. Depends on the source of the fluid leak. We will check whether it's a power steering fluid issue. Technician came in early and was very friendly, explained the problems in details. Very good. knows what he is doing.